The beginning of the year is all about newness. Planners, calendars and…beauty products? You heard that right. New Year is important in the beauty sphere too for the numerous launches and innovations it brings. 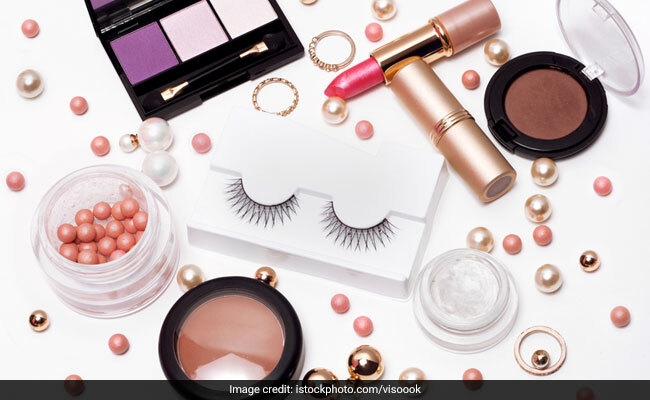 Today we’re talking about 7 fantastic new beauty launches entering the Indian market this season. And who knows, maybe they’ll be entering our beauty routines too. From Alanna comes the 4-in-1 Exotic Clay Face Mask for men and women. It contains a wonderous mix of clays like volcanic ash mud clay, French red clay and Kaolin clay along with prime picks like almond milk and tea tree extract. The mask aims to treat the common troubles of pigmentation and acne while also tightening and cleansing. It is available for Rs 800. Shop here. Now here’s a launch that every hair care addict has been waiting for with bated breath. 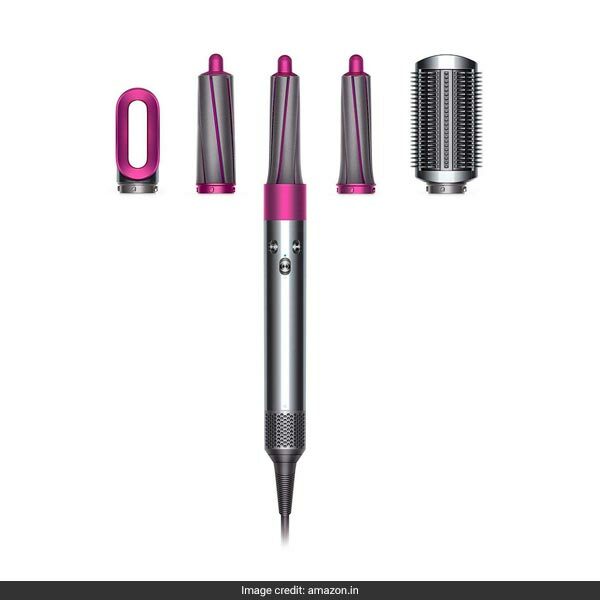 The Dyson Airwrap Styler is engineered to curl, smoothen, dry and add waves to the hair without extreme heat. It has intelligent heat control and styles wet to dry hair while retaining an optimum amount of moisture within. It has 6 attachements for different degrees of styling, control or firmness. It is available for Rs 34,900 from Rs 42,900. Shop here. 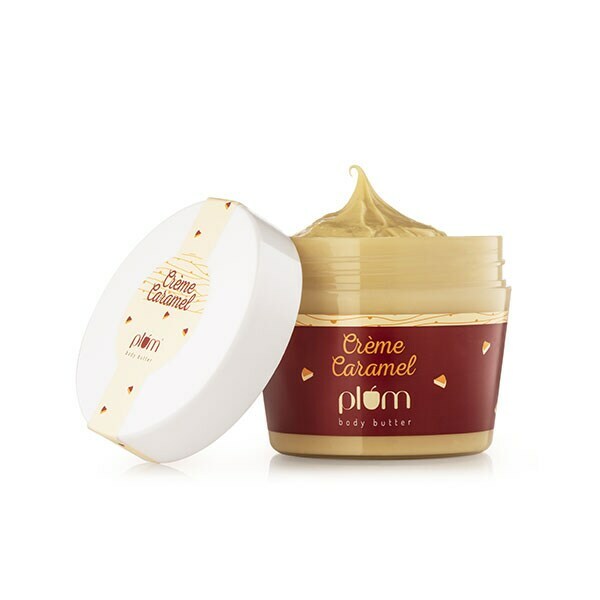 Popular for their PETA-certified and completely vegan formulas, Plum unveils a brand new launch in their body care segment with body butter. Their divine body butters are packed with fruit extracts, glycerin and shea butter, a key ingredient for intense nourishment. The collection includes 4 delectable-sounding variants – Wild Cherries & Kiwi, Berry Sorbet, Crème Caramel and Vanilla & Fig. They are available for Rs 650. Shop here. 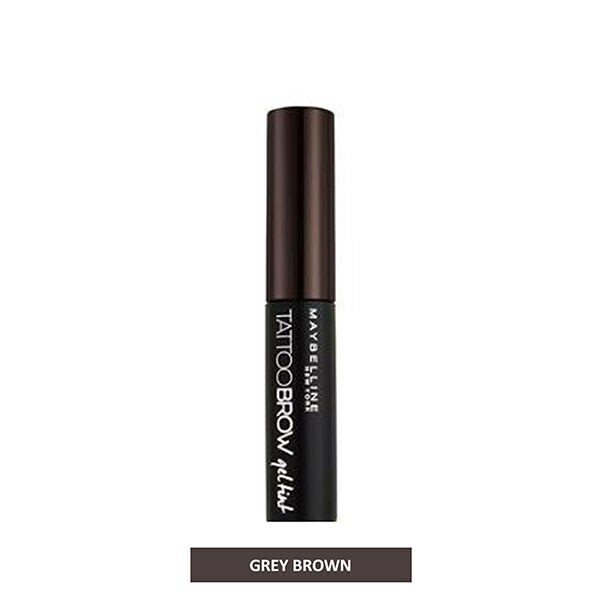 It’s good news for eye brows as Maybelline introduces their Tattoo Brow Gel Tint. Unlike pomades and pencils which are familiar products in the brow world, this unique gel tint; enriched with royal jelly and aloe vera, tints the brows while conditioning them. The temporary tattoo effect lasts for 3 days and gradually fades over time. It is available for Rs 625. Shop here. 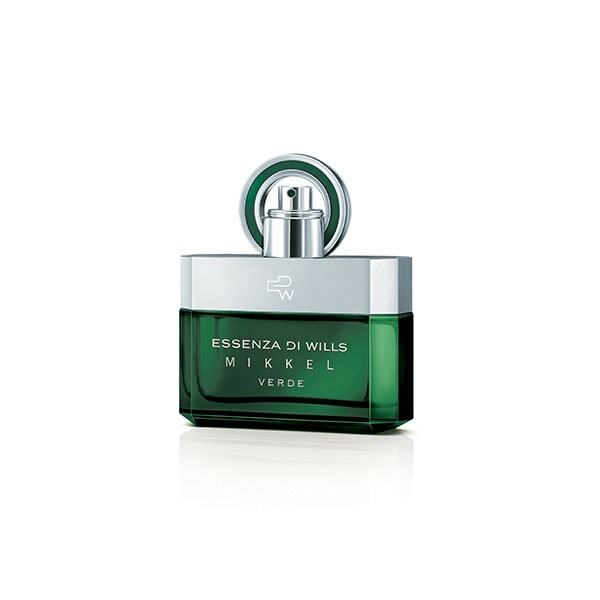 From the house of Essenza Di Wills comes Mikkel Verde, the EDT for men. Inspired by nature, this fragrance has spicy woody notes and citrus accents in abundance and promises long-lasting scent. It available for Rs 4,250. Shop here. The Body Cupid collection of lotions came in time for winter. They promise to hydrate the body without greasiness leaving an alluring fragrance behind. They also containing ingredients like sweet almond oil, green tea extract and aloe vera. They include 3 variants – Aloe Vera & Green Tea, Vanilla & Almond Milk and Coconut Milk & Cocoa Butter. They are available for Rs 299 from Rs 687. Shop here. 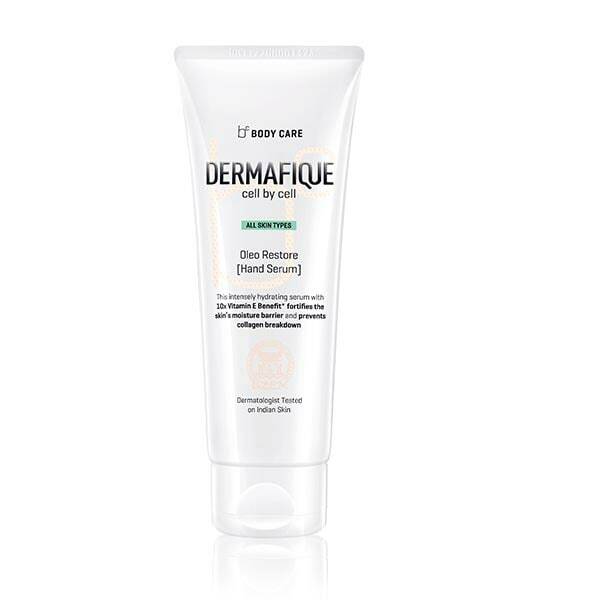 Don’t let your hands bear the brunt of winter with Dermafique’s Oleo Restore Hand Serum. The newly launched brand brings this incredibly useful product right to the forefront. It has vitamin E to prevent collagen breakdown and protect the skin’s moisture barrier. It also smells pleasant and melts easily into the skin without an ounce of greasiness. It available for Rs 179. Shop here.